There are a number of things to keep in mind when the time comes to take care of an elderly relative. If they are staying by themselves you want to make sure their residence is safe and easily accessible. If they are at a nursing home you want to do the proper research and check in on them time to time to see how they are doing. 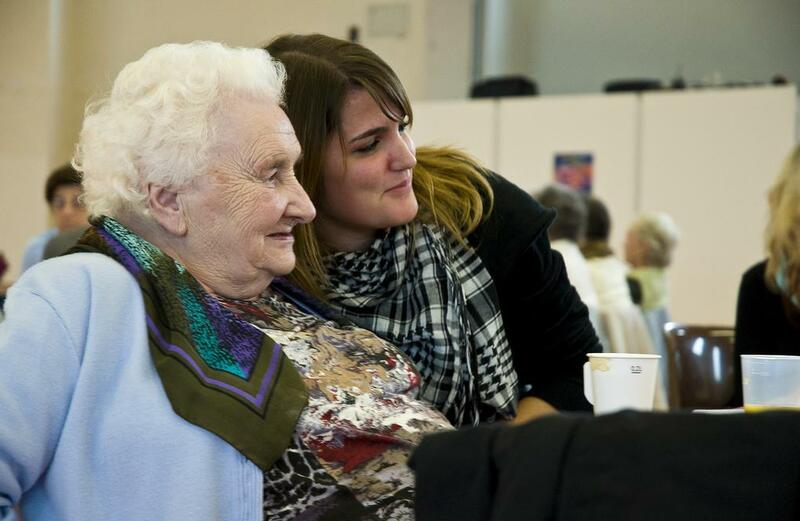 Nutrition, activity, and safety are all things to be aware of when dealing with the elderly. The health of the elderly is one thing that must constantly be watched, whether it is medication monitoring or ensuring their memory is still functioning properly. The time it takes to keep track of all these things can be daunting. With the help of Diaper Fetch , you will be relieved of one of these duties, as we can deliver adult diapers right to your doorstep!